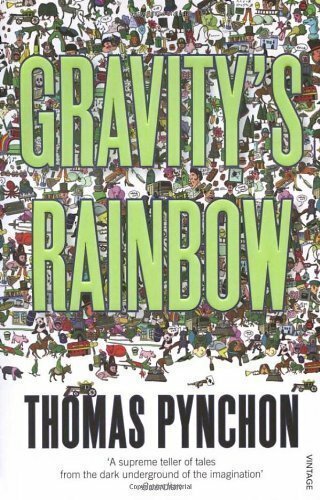 What can be said about Thomas Pynchon's postmodern classic Gravity's Rainbow? Well, it's nearly a thousand pages long so what CAN'T be said, am I right?? Join us for a slightly longer than normal conversation about sexual antics, post-war war machines, and the difficulty of Difficult Books About Difficult Men.